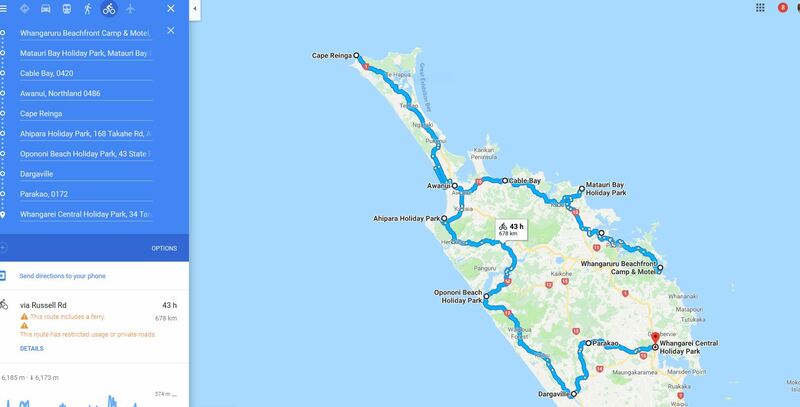 Day 1 consisted of a 48 kilometre ride from Whangarei to Whangaruru taking mainly shingle back roads. The tour started with a day of intermittent rain. Warwick and JB at Whangaruru. This is Matauri Bay Beach which is a fantastic spot. Kathy and Margaret at the front of their caravan right on the beach. The next day our ride took us to Cable Bay on a hot day on a hilly and spectacular coastline. One of the bays we passed on the hilly coastline. We rode through Mangonui on our way to Cable Bay. We stayed in Sloops and Jackies fine establishment Driftwood Lodge at Cable Bay. Their version of paradise.  As you can see from the photo we really had a good time at Driftwood Lodge. 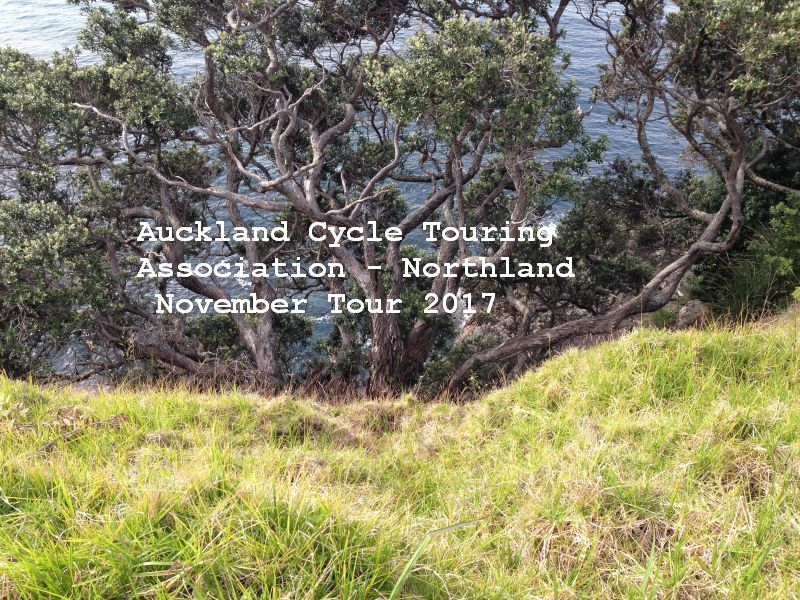 We were heading to Cape Reinga and took a bus up the 90 mile beach while our bikes were taken up in a hire trailer. The road back from Cape Reinga. We then headed down to Dargaville through Oponini. 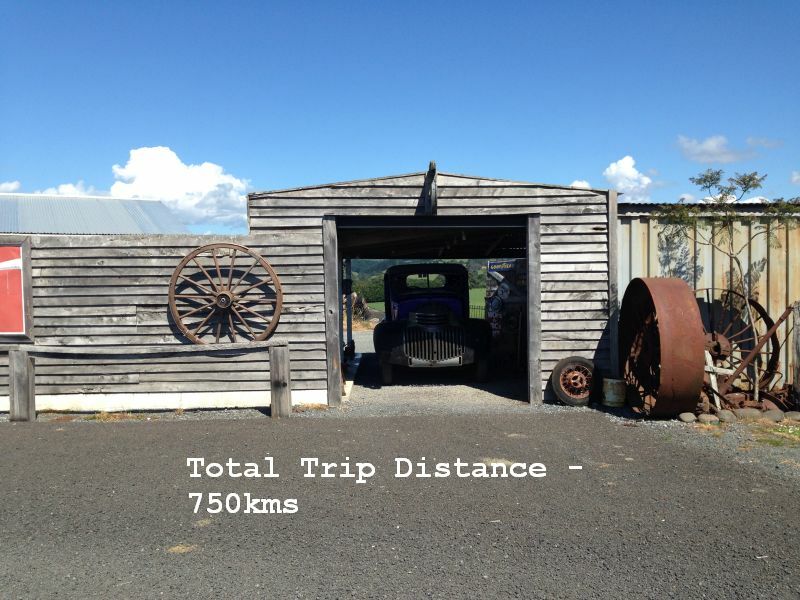 On the final day we went back to Whangarei taking the back roads wherever possible. 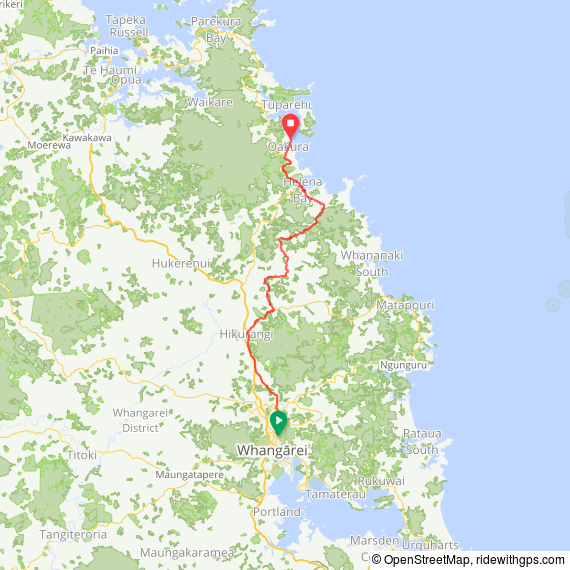 Map of the route on the first day from Whangarei to Whangaruru. Map of the rest of the route.